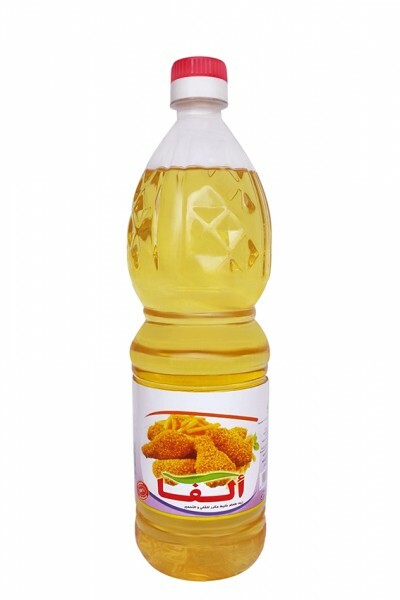 A blend of a variety of oils often based on Olean, soybean or sunflower oils. Liquid at room temperature. Stable when deep-fried or baked in extreme high heat. Stable with high temperature not decompose to bad ingredients. Contain small amounts of saturated fats (healthier) and high levels of natural antioxidants.